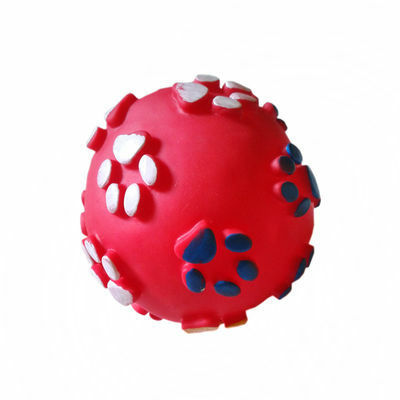 Vinyl Squeak Ball Pet Dog Cat Squeaky Toy with Paws Printed Red. 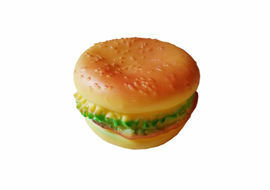 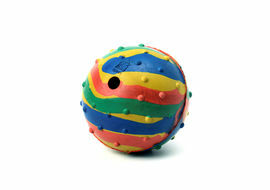 Rugged and colored Squeaky Toy with super squeaker is big and bold. 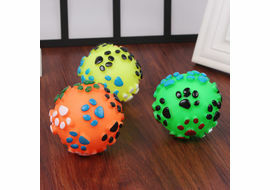 Made from non-toxic materials and colors, assuring your pet will have hours offun. 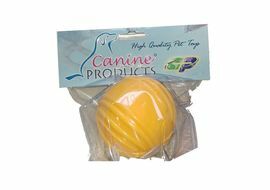 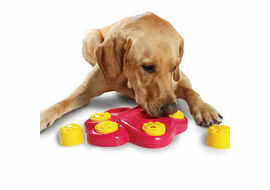 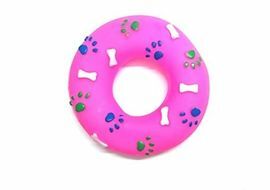 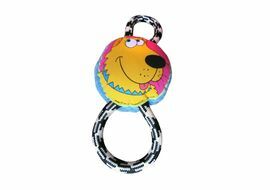 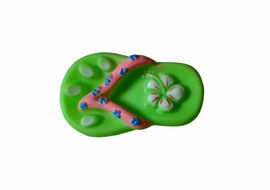 The Vinyl Squeaky Toy with paws design is accommodated for small & medium dog, cat to play or chew.